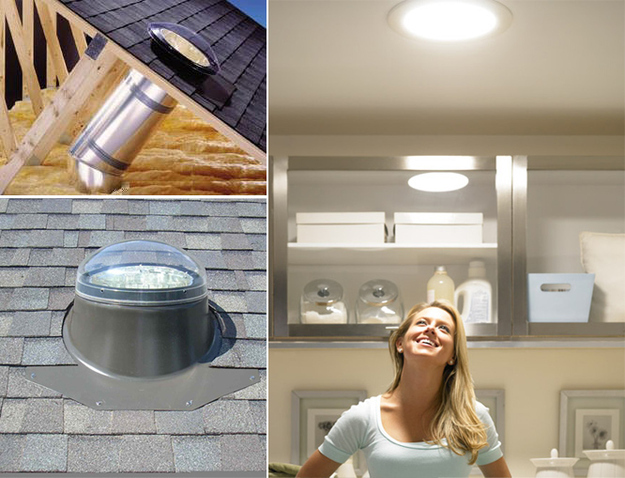 If you have a space that is always dark, but don’t have the room to put in a skylight, you should consider a solar tube. 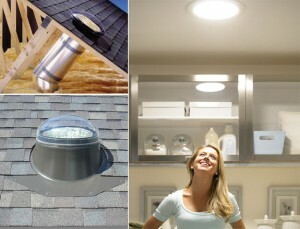 The amount of natural light that it lets in is astonishing! It’s prefect for kitchens and baths.